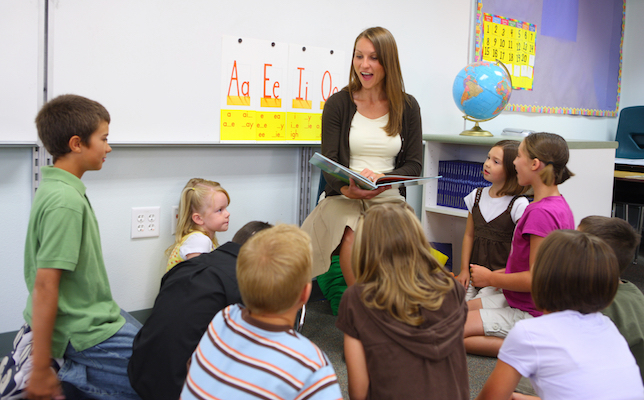 A new literacy program aims to help teachers and students in grades 2-5 meet evolving state standards for English language arts (ELA) instruction. It is designed to support small-group instruction and is especially suited for first-time teachers, according to information from the company. The books break down the ELA standards into manageable skills and strategies: Each begins with a “mini-lesson” and multiple reading passages that target a specific standard, followed by a writing prompt and questions. Grade-level sets are priced starting at $859 per grade and include six copies of 18 book titles, as well as access to instructional materials (like rubrics, assessments, and other teaching and learning resources). Teachers interested in digital materials only can opt for the online subscription priced at $385, which offers more customization options. For instance, teachers and students can insert pages, videos, images, sounds, links and more into any e-book. The complete print and online set for grades 2-5 costs $3,825. 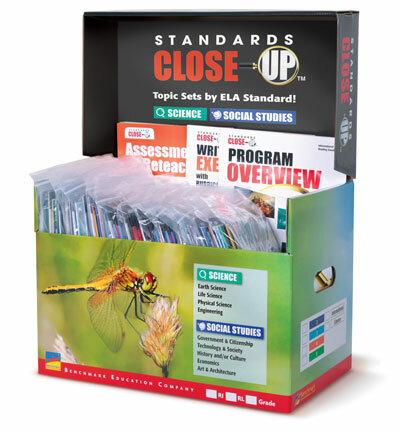 Standards Close-Up can found on the Benchmark Education site.